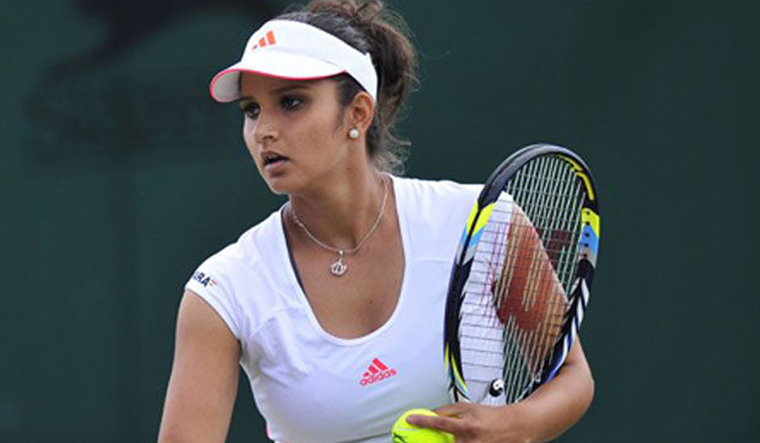 Tennis star Sania Mirza on Friday announced that a biopic on her will be made by Bollywood producer Ronnie Screwvala. Sania said she has signed a contract for the biopic and the initial work has already begun. "It's great. The talks have been going on for a while. The contract was signed. We are just looking forward to it," Sania said. "It's all going to be mutual understanding. I think that obviously my input is important. Because, it's my story. So, I will have to. Sania's biopic will add to earlier biographical films like Mary Kom, Dangal, Bhaag Milkha Bhaag and M.S. Dhoni: The Untold Story.